First open Steam. 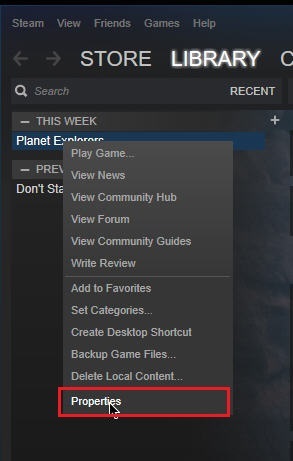 Right click Planet Explorers and choose properties. Click local files tab in the new pop-up window and choose browse local files. 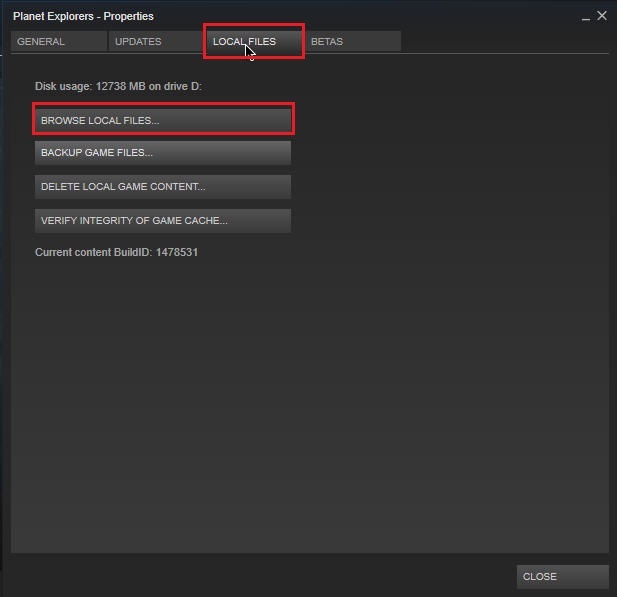 The folder you’ve just opened is where your game is installed. Find the file named i18n. 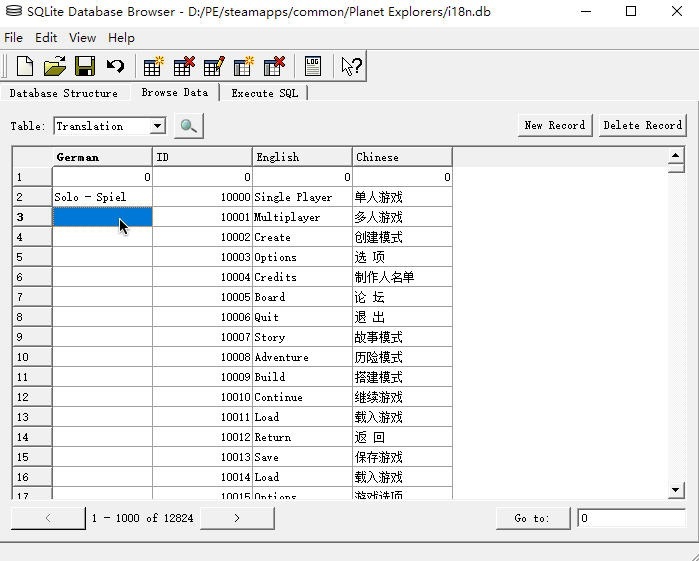 This is the database for all the text in the game. 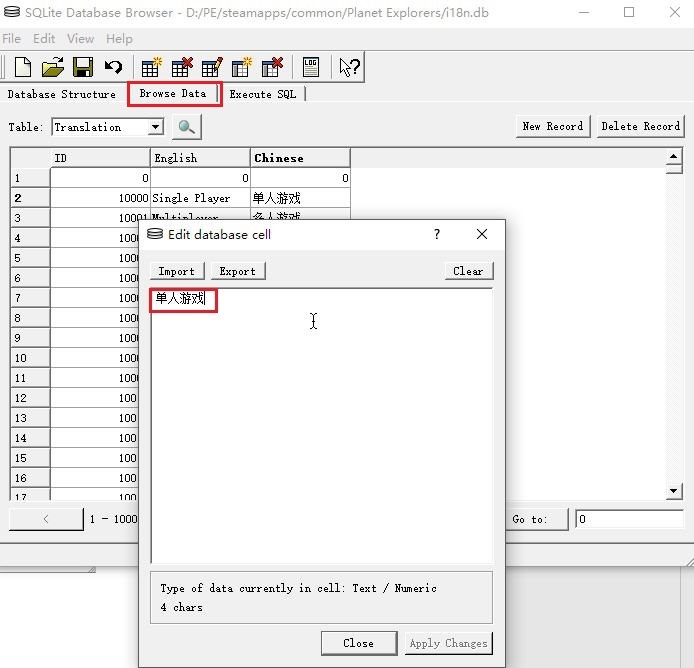 The extension of this file is .db, so you will need the right software to open it. We use SQLite v2.1. 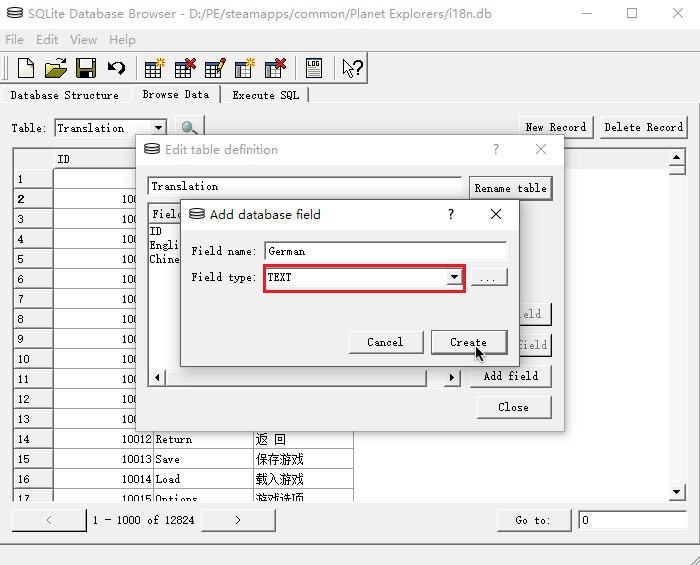 You can edit all the text under Browser data tab by double clicking the text field. 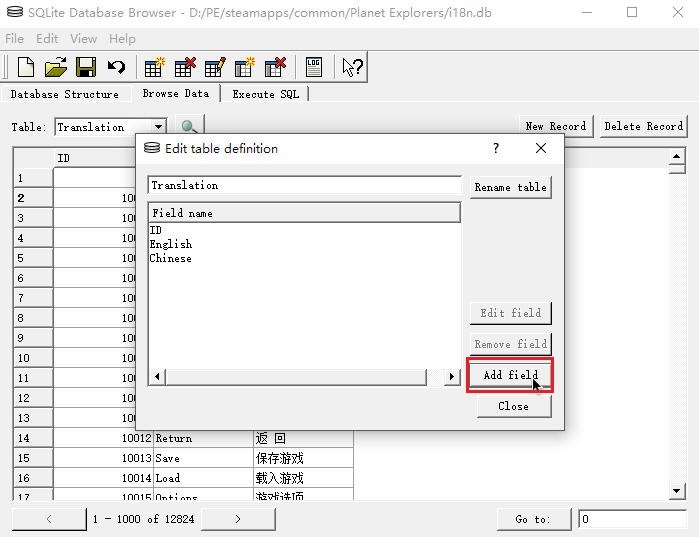 Or if you like, you can modify the table and create a new language sheet. Just to make sure the field type is text. Save and apply all the changes. Now you’ve finished most of the work, the rest is to load the new spreadsheet in game. Click into the Option in launcher and switch to the language you would like to use. Then you are ready to go. 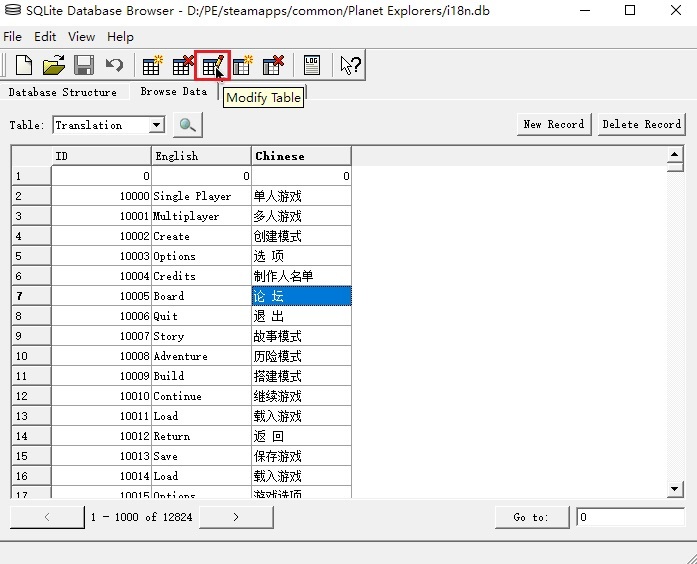 These edited databases will not be attached to the game (the game officially only has English and Chinese), so for anyone who wants the translation to be other than English and Chinese, you will have to download the text databases that other people have shared.